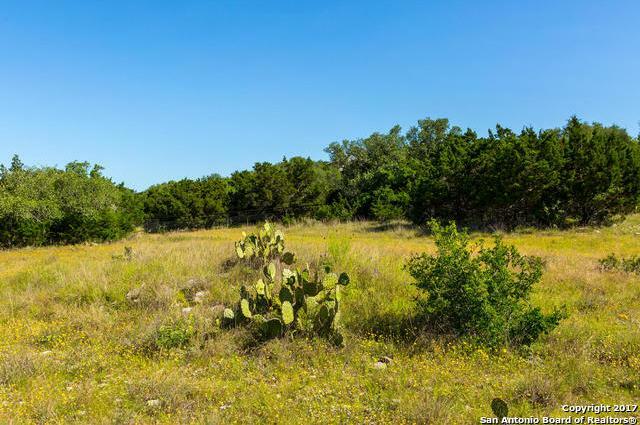 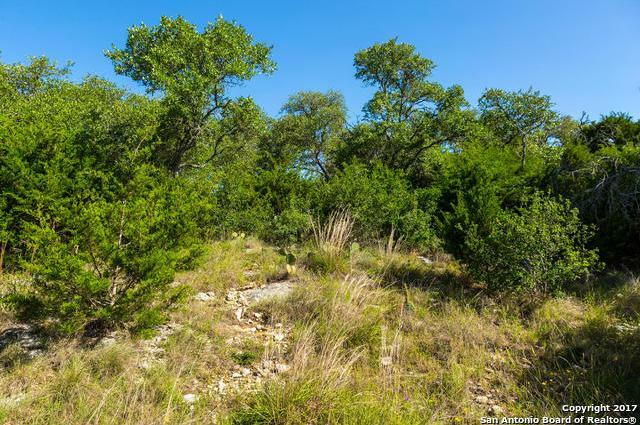 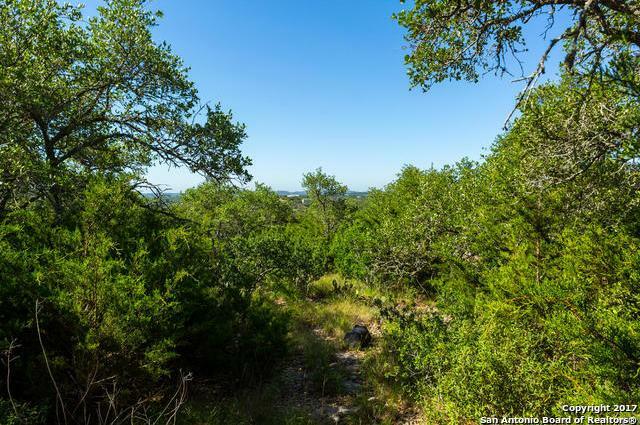 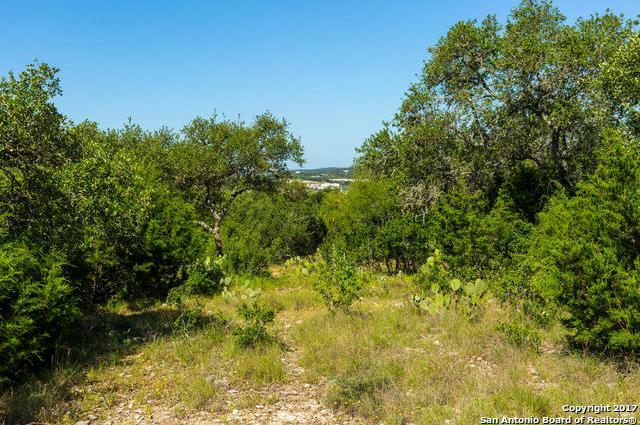 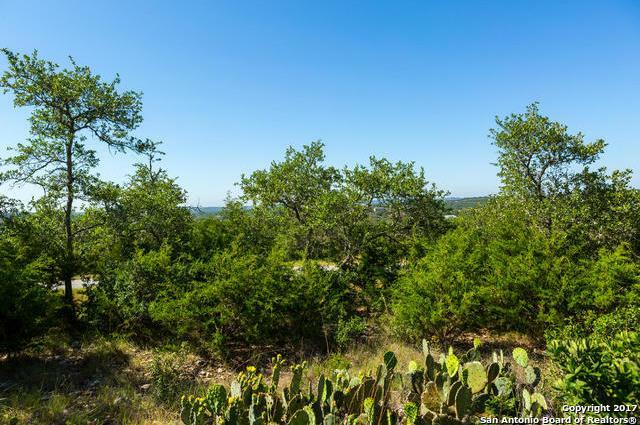 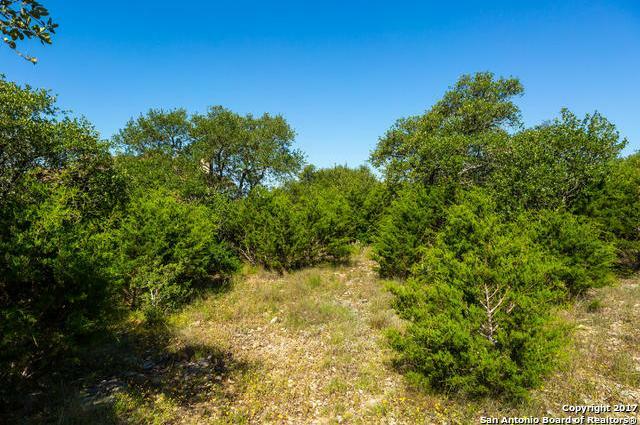 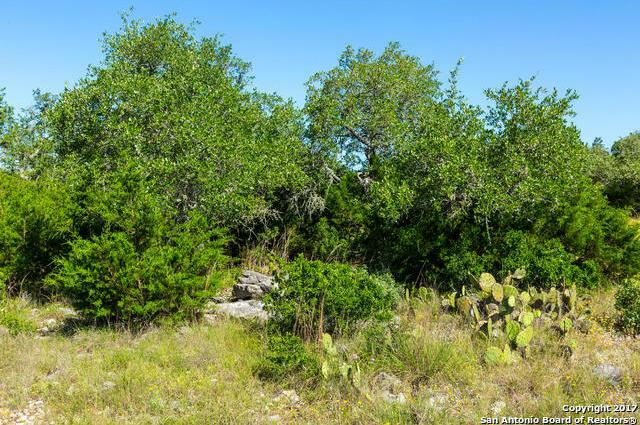 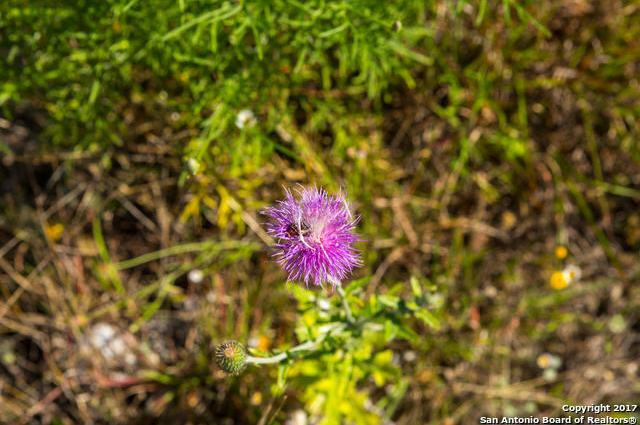 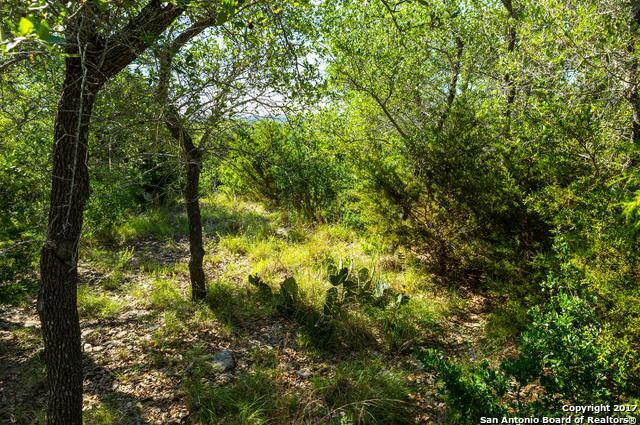 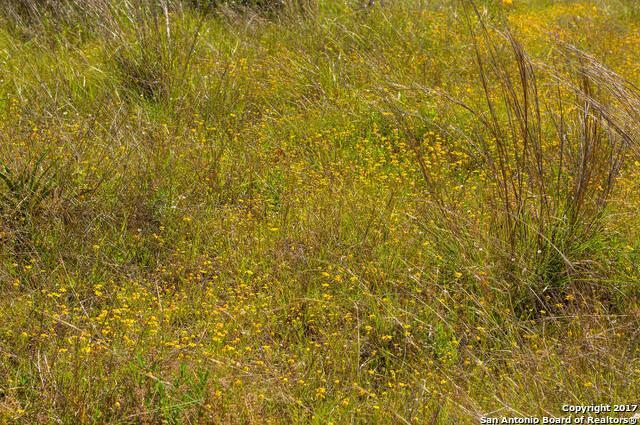 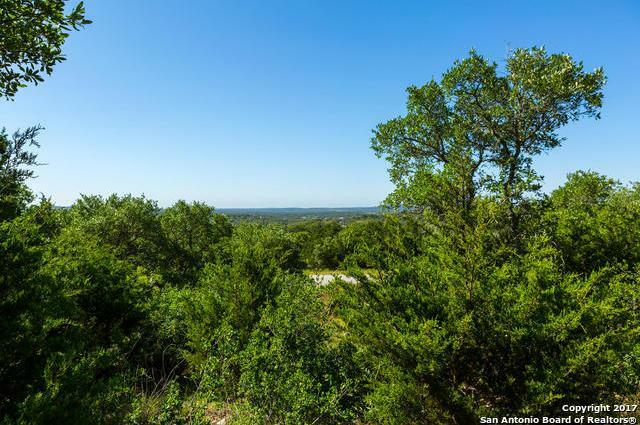 1.02 acres with a beautiful view of the Texas Hill Country! 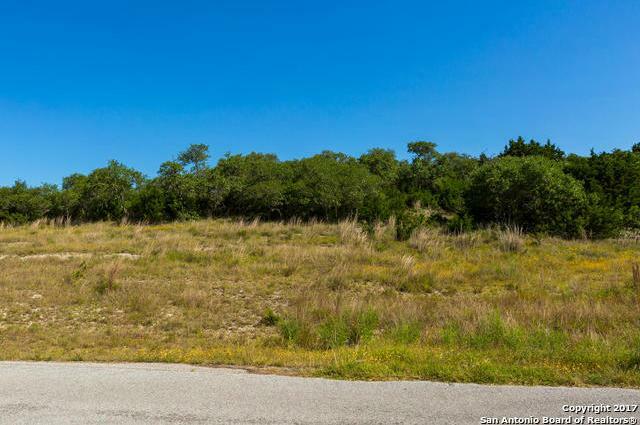 Flat area up top for building your dream home in River Crossing with no city taxes...short commute to San Antonio! 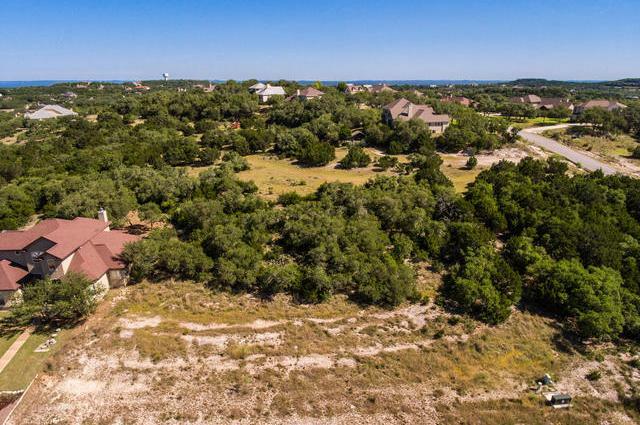 River Crossing has a River Park, Sports Park, Semi-private golf course & walking trails for property owners enjoyment! 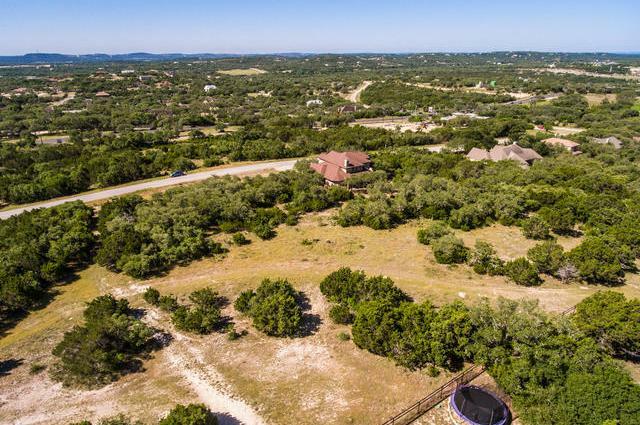 Join the club for pool and fitness center!! 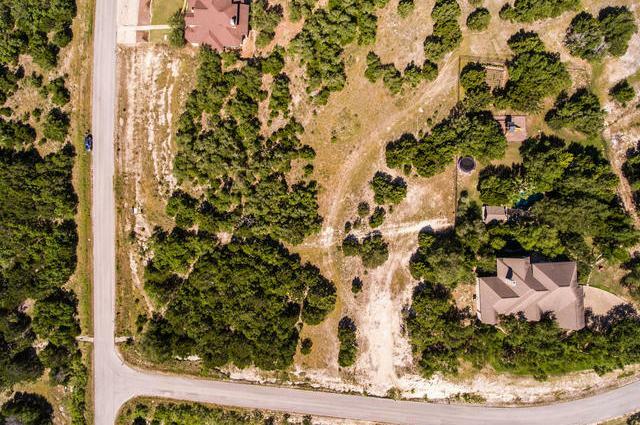 Not many lots like this one left!